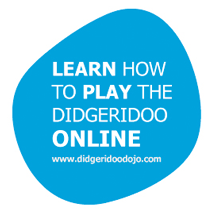 This didgeridoo crafted by Gary Dillon is made from timber native to Western Australia. This 'sandwich' didgeridoo has been crafted through the modern method of putting two different pieces of wood together. The sound is improved and makes for a great play! The outer body of the didge has been lathed for a textured and pleasing aesthetic. Have a listen to the sound sample so you see for yourself. 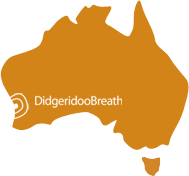 This didgeridoo has a natural timber mouthpiece which has an inner diameter of 30 mm. Bearded players need not worry about wax getting stuck to them with this didge!